Retention Gaming, from Global Callcenter Solutions, is a cloud-based application designed to enhance your training programs by reinforcing the material presented in a fun and engaging manner. Gamifying learning helps maximize the effectiveness of your training investment by increasing the retention and comprehension of presented material. 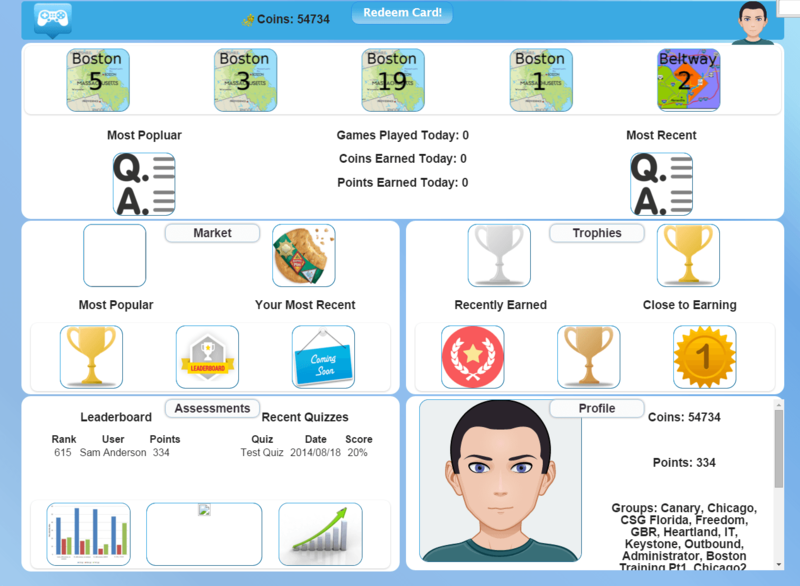 To that end, Retention Gaming helps with trivia-style quizzes that are built from your training materials, offering an essentially turn-key solution. Global Callcenter Solutions also has extensive experience assisting the development of custom training questions and software. Covering any topic, from product knowledge and operational processes to ‘soft skills’ like sales and/or service skill sets, Global Callcenter Solutions can help you design an effective and engaging learning experience. To keep the experience fresh (and ensure no one can game the system), the Retention Gaming platform automatically changes the order of questions and placement of answers with each session. Furthermore, the system offers extensive back-end reporting capabilities, and results can be easily exported to external databases for comparison and correlation with your organization’s key performance indicators. 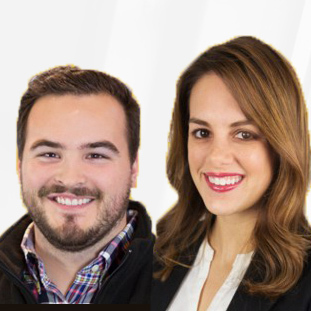 We recommend Global Callcenter Solutions’ Retention Gaming to any organization (but especially call centers) looking for a simple, engaging learning platform that can be quickly and easily deployed via any Internet browser. The per-user pricing model makes Retention Gaming an affordable solution for organizations large or small. Not sure if Global Callcenter Solutions is the right vendor for you? Want to find out more about Retention Gaming? Call, click, or email to speak with an unbiased Technology Advisor for a no-cost, n0-obligation consultation on your unique requirements. Learn everything you need to know about Retention Gaming. Our experts will reach out to you shortly.